If there is steel discs in our stock, normally shipment within 7-10days. If not, around 25-30days. 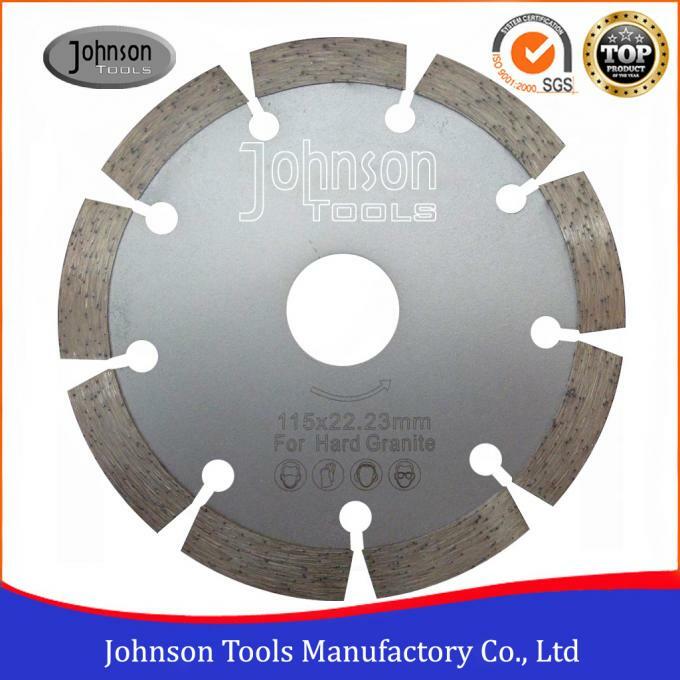 Sintered segmented saw blades are designed for granite, concrete and a variety of masonry materials cutting. Can be fixed in hand held circular saws and most angle grinders. Easy operation and high efficiency. Different center hole can be supplied. 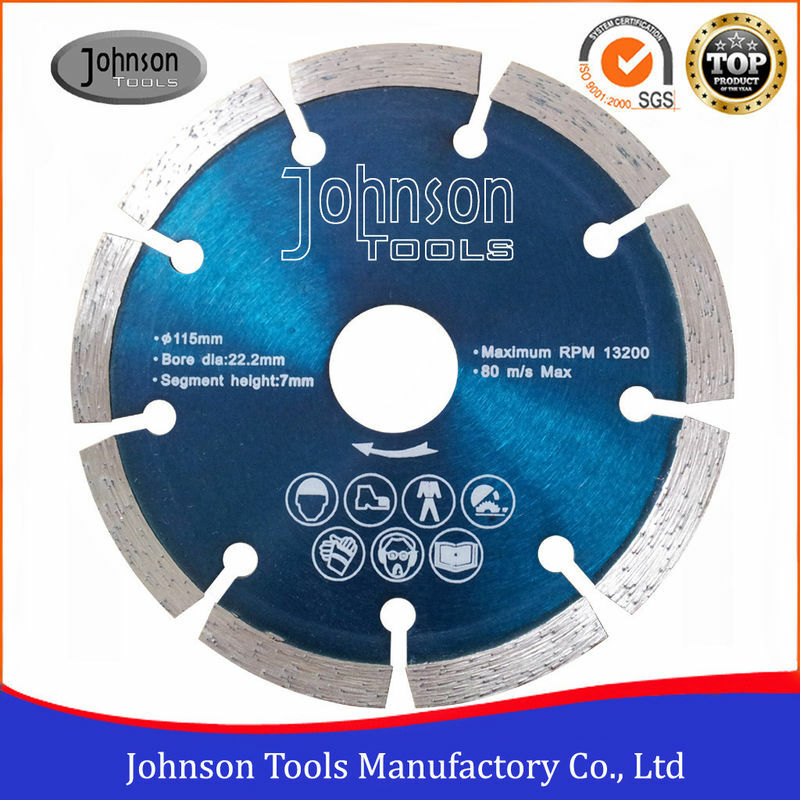 Good cutting performance is satisfied by our clients. Our company can offer products according to your request. T/T, Irrevocable L/C at sight,PayPal, West Union, Credit Card, etc. 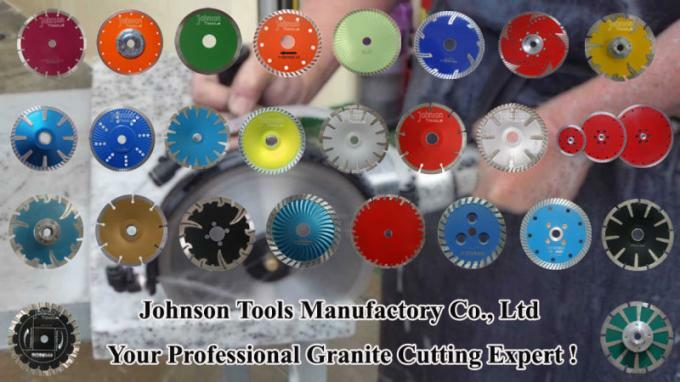 Johnson Tools people sincerely looking forward to serving you in the near future! Interested in this item products, pls contact us now !